We get you back on your bike faster. 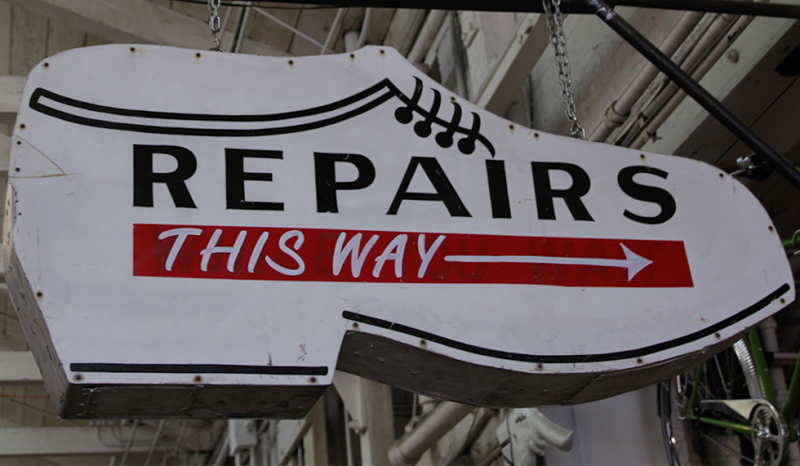 While a tune-up can take a little time, many repairs can be done on the spot, while you wait. *Waiting weeks for your bicycle to be serviced can be very frustrating, and keep you from enjoying your bicycle to it's fullest. So any bicycle brought in for a general service that does not need parts ordered to complete the repair will be finished before the close of business three (3) business days after the day it was checked in. (i.e. a bicycle dropped off for service on Monday will be ready for Pick up before close of Business Thursday.) Unfortunately we just can't promise that any bicycles needing parts ordered - regardless of the service being provided - be covered under this guarantee due to shipping. The completion times of overhauls, extensive or major repairs, frame repairs, and repairs requiring special order parts will be considered at the time of check in.